The stars of the upcoming drama ‘The Fault in Our Stars’ will be showing their personalities to their fans in the new contest for the film, the “Demand Our Stars” program. The movie’s distributor, 20th Century Fox, is encouraging audiences to enter the contest for a chance for the actors of the film to visit their state. To enter the contest, visit ‘The Fault in Our Stars’ Tumblr page, and find the image that represents your state. Like or reblog your state’s GIF to vote, and encourage others to do the same, before April 25. 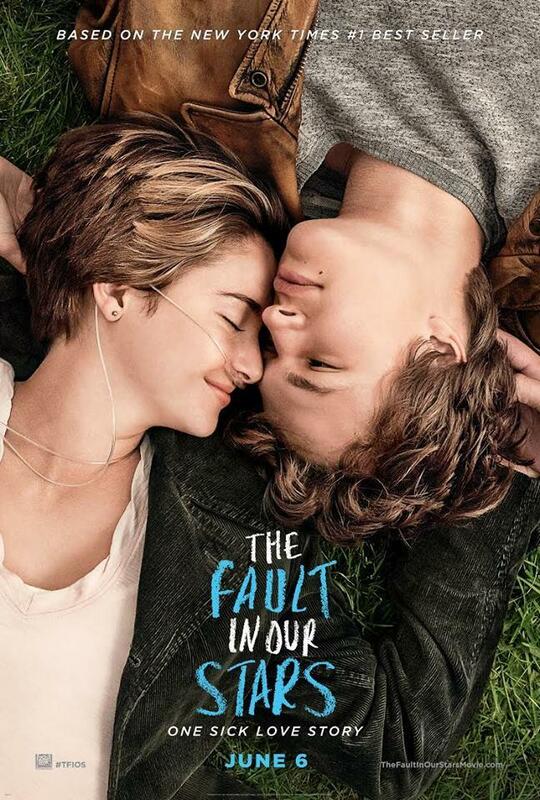 ‘The Fault in Our Stars,’ which is due to hit theaters on June 6, was directed by Josh Boone. It was written by Scott Neustadter and Michael H. Weber, and is based on the book by John Green. The drama stars Shailene Woodley, Ansel Elgort, Laura Dern, Sam Trammell, Nat Wolff and Willem Dafoe. Hazel and Gus are two extraordinary teenagers who share an acerbic wit, a disdain for the conventional, and a love that sweeps them — and us – on an unforgettable journey. Their relationship is all the more miraculous, given that they met and fell in love at a cancer support group. ‘The Fault in Our Stars,’ based upon the number-one bestselling novel by John Green, explores the funny, thrilling and tragic business of being alive and in love. For more information on ‘The Fault in Our Stars,’ visit the film’s Facebook, Twitter and Instagram pages.